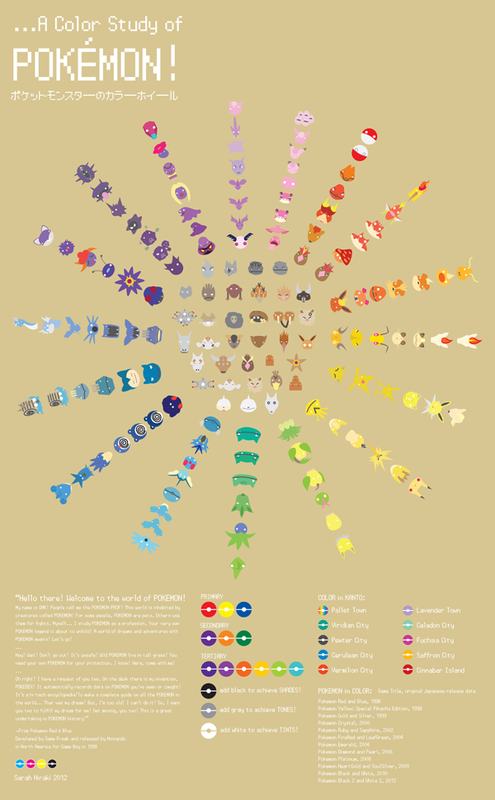 In its original release for Gameboy, television and comic books, there were only 151 Pokemon. There have been many, many more characters introduced since then, but kids growing up in the 90's knew these original 151 intimately. So I set out to illustrate 'em all.